The famously red Royal Mail is going green. Red on the outside, green on the inside. Image credits: Arrival. Every single day, thousands of British mailmen load up their trucks and drive to different houses on different streets, delivering all sorts of post and packages. The British sure love their mail system, as they should. It’s far from perfect but it works, it’s efficient, and something about the small red truck turning the corner on your street just gives you a small, pleasant tingling. But soon, the familiar shape of the Royal Mail trucks might change, and it might change for the better. 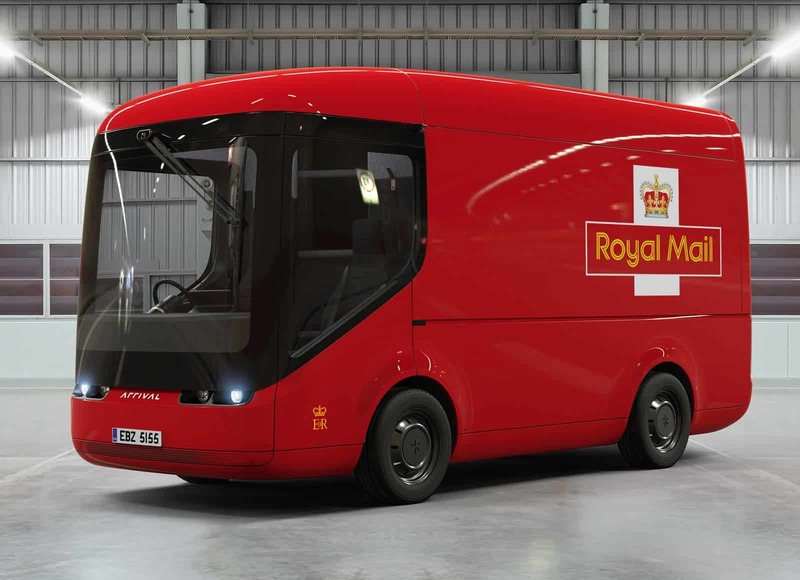 Nine electric trucks of varying sizes and ranges up to 100 miles (160 km) will roll out of Royal Mail’s central London depot from today, carrying parcels to London and around. The trucks, weighing 3.5, 6, and 7.5 tonnes respectively, are part of a one year trial. Paul Gatti, Royal Mail Fleet’s managing director, says this is part of a larger effort to make the 49,000-car fleet more eco-friendly. 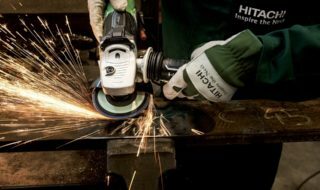 The company producing these trucks, Arrival, says that they’re the first ones to emerge from its 110,000 square foot factory in the Midlands in England, but more will come. Gatti says that establishing such partnerships are vital to the company’s sustainable goals. Arrival claims it can produce 50,000 such trucks a year, due to its factory being fully automatized. The same trucks, on a different colour. Image credits: Arrival. 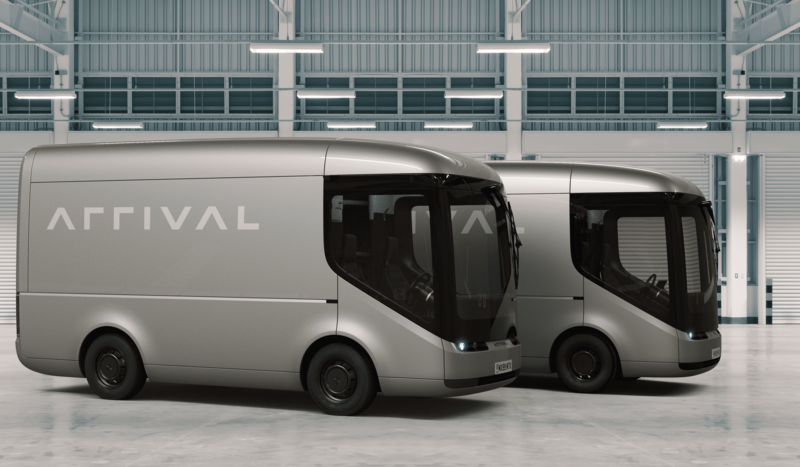 Aside from being electric, the trucks are also cheap — just as cheap as diesel cars, Arrival CEO Denis Sverdlov says, thus removing the main barrier to go electric. They also feature an AI to support the driver, as well as a large front window that warps around him, allowing a larger field of view around the truck. This isn’t the only avenue Royal Mail is taking to reduce its carbon footprint. Just earlier this year, the company has announced an agreement with Peugeot to purchase 100 zero-emission Partner L2 Electric vans, to be used by postmen on delivery rounds. This is a move that has been hailed by everyone, including the consumers. The vans will roll out in December, as charging stations will be installed at different delivery offices across the UK. With a fleet of 49,000 vehicles, 9 trucks and 100 vans aren’t going to make much of a difference. But it’s a good start. The Royal Mail shows not only that it’s not clinging to the past, but that it’s quick to adapt to the needs of a changing world. The company was founded in 1516 and remained state-owned for 499 years, until 2013, when a majority of the shares in Royal Mail were floated on the London Stock Exchange. Many feared what was to come, but so far, things seem to be carrying on quite smoothly. A report revealed that the public deeply wants to continue supporting the Royal Mail and invest in it — around 700,000 applications for shares had been received by the Government, more than seven times the amount that is available to the public. Elsewhere in the world, Deutsche Post (Germany) has been building its own electric delivery vans. They recently announced a partnership with Ford to build a fleet of 2,500 bigger all-electric delivery trucks.